There are many arrowheads on store, if sold out, ask for similar type refering to no. 1-13! Arrowheads and other artifacts made from Jasper, Chalcedon and Carnelian. Arrowheads made from Jasper, Chalcedon and Carnelian. 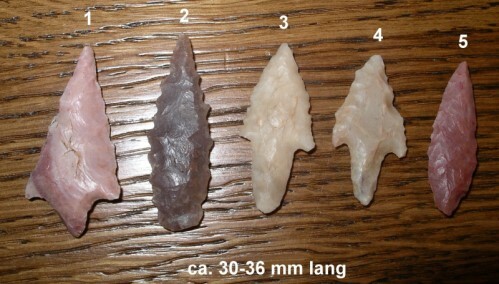 Arrowheads made from Jasper and Chalcedon. Artifacts made out of "Impactglas". This material was formed during impact of a meteorite, known also as "Libyan Glass". Like Obsidian, a volcanic glass, it was used in prehistoric times for the production of tools, weapons and jewellery. 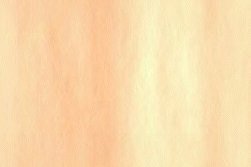 item 9.12+9.13 are super fine serrated. there are more, if interested please contact us. If arrowheads are already sold, you may order similar points in the corresponding price range.